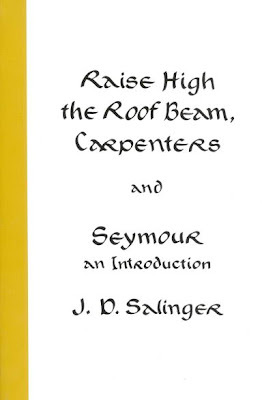 After recently coming down from the boondocks, pretty much detached from the outside modern world, I was surprised to find out that Mr. JD Salinger died last January 29. I loved him because he never wanted Holden to be portrayed by some crappy-actor-who-wouldn't-quite-catch-up, I loved him because he is so unlike other writers: he never wanted to be famous. 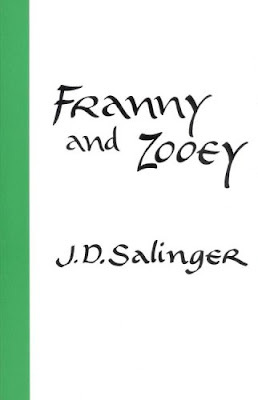 He wanted Holden Caulfield to be where he should be, in our deepest imagination, not for Hollywood to feast on. The Glass family: quirky bordering on insanity. Must read it again to freshen memories. Must finish. Never got to the last few pages. Teenage angst? Ultimate questions? 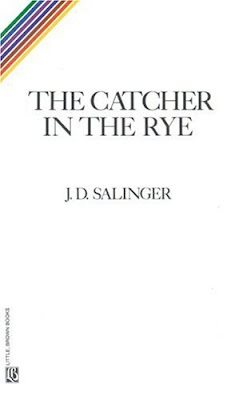 Holden Caulfield became a literary hero for a lot of readers. A literary must-read. Everyone should read it, I mean everyone!